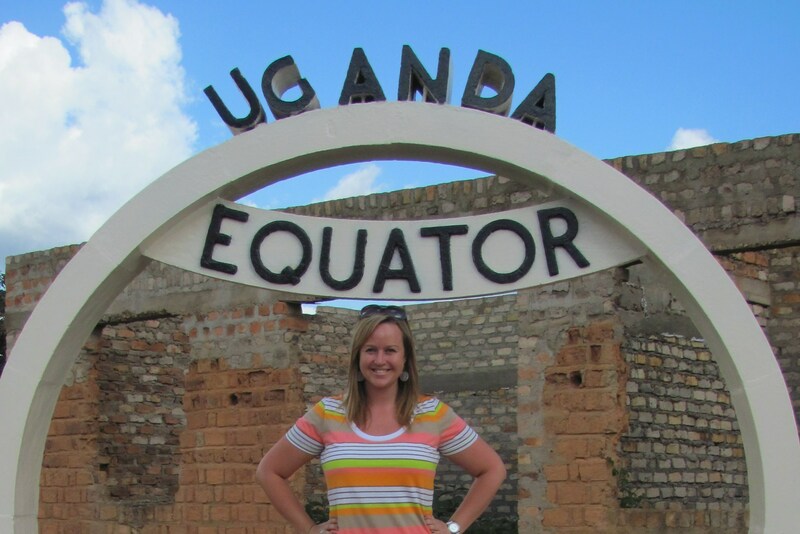 It’s been nine months, and I am just now figuring out what to say to people about my time in Uganda. What’s ironic about that is that no one is asking anymore. In a few months I’ll have been home longer than I was there. But just because no one is asking doesn’t mean I shouldn’t be thinking about it. To be honest, I think about Uganda every single day. I often have dreams about Uganda, whether it’s that I’m riding a boda through downtown Kampala or teaching my students back at Heritage. It’s true what they say: once you experience Africa, it will always be a part of you. But aside from all the good times and unforgettable experiences… Africa destroyed me. Not only because of the poverty and suffering I saw- I’d already seen that in Niger, Zambia and Nicaragua. God sent me to Uganda to be personally and spiritually destroyed, torn to pieces, ripped to shreds. And He did it because He loves me. I needed to be destroyed. There was no true way to piece me back together, into what God wanted me to be, without destroying me first. So He did what He had to do. He allowed Africa to destroy me. If your life seems a mess, if you’re feeling defeated, remember that God is still at work. He will do whatever it takes to make you the person He wants you to be. I know I still have growing to do, as we all do, but looking back on my year in Africa, and looking at who I am today, I am eternally grateful that I was destroyed in Uganda. Thank you, God, for loving me enough to destroy me and then put me back together.